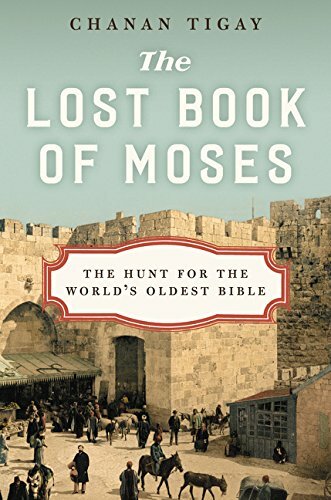 In the summer of 1883, Moses Wilhelm Shapira—archaeological treasure hunter, inveterate social climber, and denizen of Jerusalem’s bustling marketplace—arrived unannounced in London claiming to have discovered the world’s oldest Bible scroll. Written centuries earlier in the barren plains east of the Dead Sea and stashed away in caves, the mysterious scrolls called into question the divine authorship of the scriptures, taking three thousand years of religious faith and turning them upside down. When news of the discovery leaked to the excited English press, Shapira became a household name. But before the British Museum could acquire them, Shapira’s nemesis, French archaeologist Charles Clermont-Ganneau, denounced his find as a fraud. Humiliated, Shapira fled the country. Six months later he was dead.